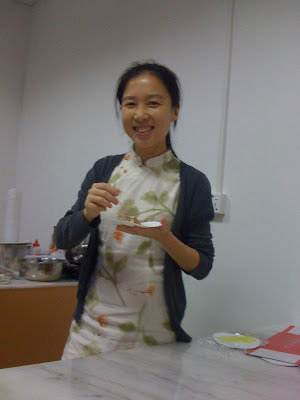 We've recently had 3 new people start in our office in China. Please join me in welcoming them to the team! Chen Xi joined Shoes of Prey us a few months ago and has been working closely with our Sydney team providing updates on our production schedule and sourcing. Chen Xi hails from Henan Province and has a Bachelor of Engineering from Zhengzhou University. Before joining Shoes of Prey, Chen Xi worked in various women's shoes trading companies as a developer, paper pattern maker and 3D scanner operator. Chen Xi is passionate about all things women's shoes and would like to open her own boutique store in the future. 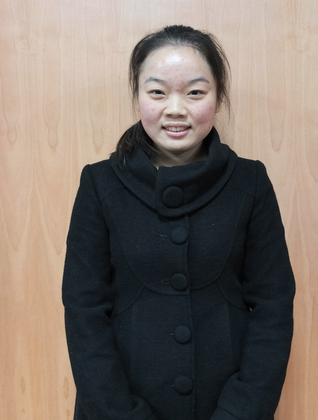 Su Li Zhu has very recently joined the Shoes of Prey China team and is a local of Guangdong Province. 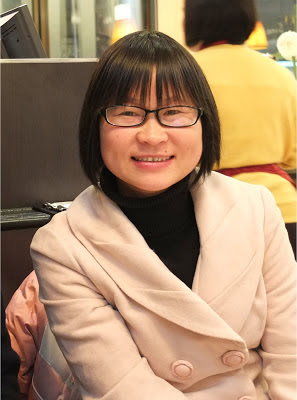 She earned a Degree in English Education from Zhaoqing College and speaks fluent Cantonese, Mandarin and English. Su Li Zhu previously spent six years at a shoe trading company primarily working with Nike to develop baseball and soccer shoes. Whilst there, she held the positions of developer, promotions team leader and purchasing team leader. Sue was also previously a part-time English teacher to local children. Wen Xiao Qing hails from Hunan province and has been working with women's shoes her entire working life. She majored in Business English at technical college in Hunan and speaks and writes English fluently. Prior to joining Shoes of Prey, she worked as a developer at a women's shoe trading company, liaising with foreign clients to develop new shoe prototypes. Prior to this, she was a buyer for a shoe factory where she was responsible for coordinating and executing the purchasing of materials in accordance with clients' requests. Outside of work, she is a keen cook and also enjoys riding her bike. We're excited to have Chen Xi, Su Li Zhu and Wen Xiao Qing join our team!